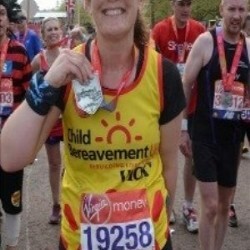 CCMS Case Manager, Vicky Sweeney and her husband ran the Virgin Money London Marathon on 22 April 2018 in memory of their daughter Imogen who was still born in 2010. 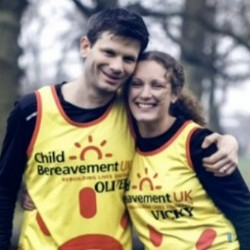 Vicky and her husband ran for Child Bereavement UK. Child Bereavement UK is a fantastic charity supporting families and educating professionals when a baby or child of any age dies or is dying, or when a child is facing bereavement. 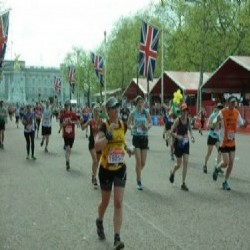 Vicky and Oliver were hoping to raise £2,500 for the charity, to date they have been overwhelmed with peoples’ generosity as so far they have raised £5,500! 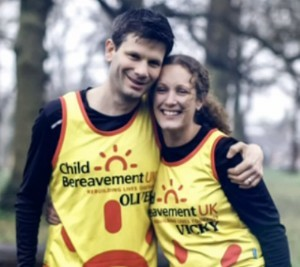 For more on Vicky and Oliver’s story or of you would like to donate click here. Vicky and Oliver’s story was covered on the BBC and can be found on BBC iPlayer as well as on Radio Jackie New. To listen click here. Well done Vicky and Oliver!